The Japanese Film Festival (JFF) is back in Malaysia at Golden Screen Cinemas (GSC) for the 11th year, this time featuring 13 interesting titles from the year 2011 to recent months, 5 of which are new releases making their Malaysian premiere! As usual, those in Klang Valley will be the first in line as the event will open at GSC Mid Valley, 1 Utama and Pavilion on September 11th before extending to Penang, Sarawak and Sabah. 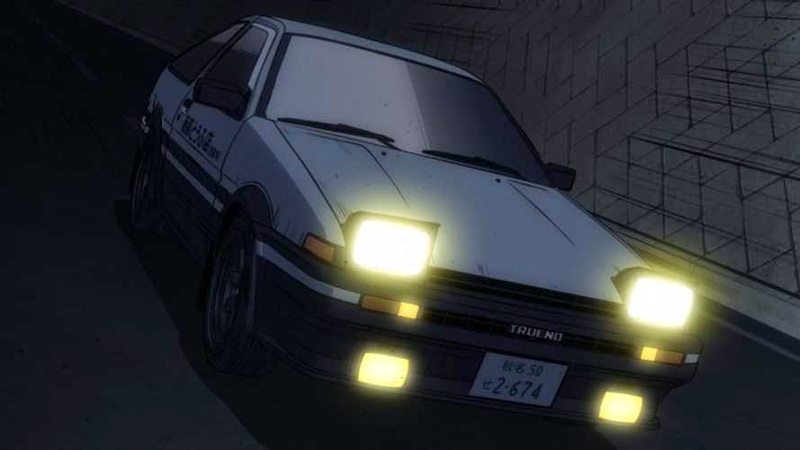 I am more excited this time compared to the previous years ’cause I’m a huge fan of the Initial D anime series and the reboot movie, just released last month in Japan, is featured as well. There’s also Yuki Tanada’s Mourning Recipe, a film about overcoming the loss of a wife and mother, something which my family can relate to. It features an award-winning cast including the cute Fumi Nikaido. Oscar-nominated animation Wind Rises is on the list too, yes, it was already shown locally earlier this year but I still have yet to see it, so I’m definitely going to watch that as well. * Tickets for JFF ’14 will be sold at RM7 except for “Initial D Legend 1: Awakening” and “Saint Seiya: Legend Of Sanctuary” which will be sold at prevailing ticket pricing. * Tickets can be purchased two (2) days in advance through GSC box office, GSC e-Payment at gsc.com.my or GSC Mobile App (iOS and Android). The showtime schedule for JFF ’14 can be viewed on GSC’s website as well. Initial D and Saint Saiya are not listed for Klang Valley because they will be released here as general releases, I think, ’cause only the tickets for these two films will be sold at general ticket pricing.